hd00:17A bright fire in the fireplace. A warm light. A fireplace in a dark room. Beautiful lights. hd01:00Fire in nature. 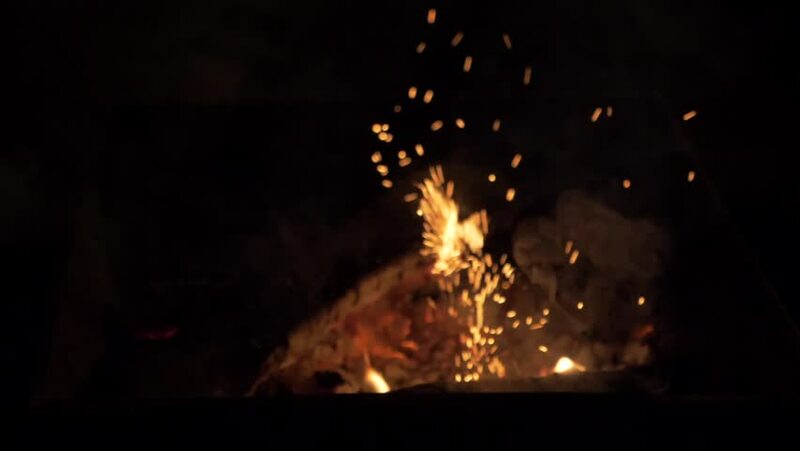 Bokeh from the fire. 4k00:14Quebec, Canada - December 2018 - A fire in a used tire facility.